Used rice washing water is usually the thing we will throw away. But behind its seemingly unclear form, the benefit of rice water turned out to be quite a lot. In fact, if we settle the rice water, more nutrients will appear for us to take its benefits. Not limited to body health, the benefit of rice water can also be felt in terms of beauty. facial, body and hair skin can be treated using this natural material. What are the benefits of rice water for health and beauty? What are the benefits of rice washing water deposits for facial skin? 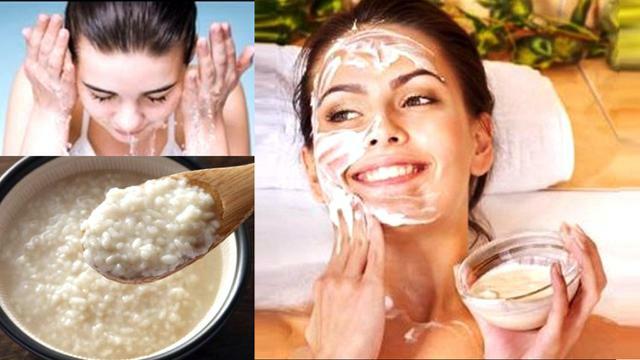 It turns out that rice washing water contains many nutrients that are good for the beauty of facial and body skin. Here we show the various benefits of rice washing water deposits for the face. 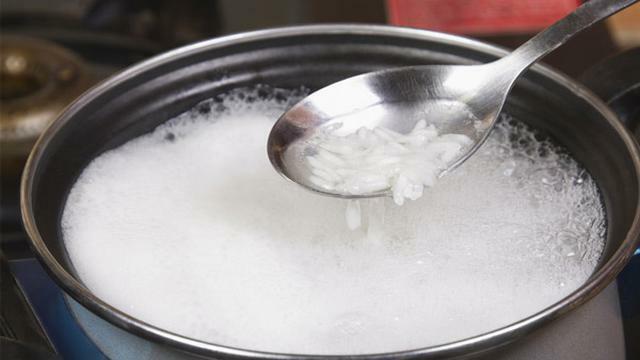 Rice water is one of the best beauty secrets in Asia. Reported by The Epoch Times, rice is a natural ingredient with vitamin B complex called inositol. Inositol functions to help stimulate cell growth. This is needed to rejuvenate the skin. Here is a row of benefits of rice water in rejuvenating your face. Inositol is also useful for stimulating blood circulation in the skin area. Smooth blood circulation is one of the requirements for healthy skin. If blood circulation is smooth, nutrients and oxygen will be distributed to all parts of the cell.